April’s quarterly sales tax showers bring May flowers. 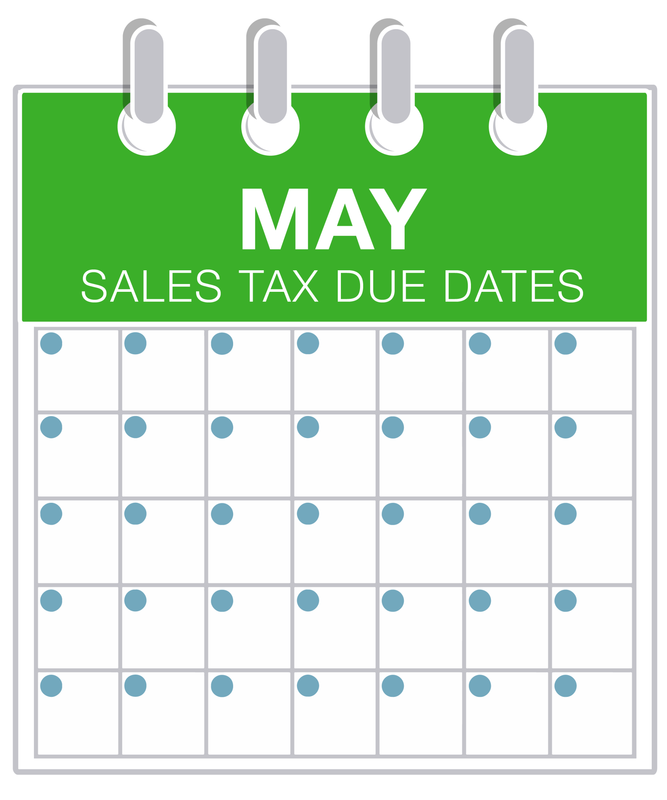 In other words, there aren’t that many sales tax filing due dates in May! Still, if you are a monthly filer, you’ll have a sales tax due date this month. Find your state on our calendar to see your due date. And if you’d rather take sales tax off your plate, try TaxJar AutoFile and let us automatically file your sales tax for you! An (A) symbol means that state has an Amazon Fulfillment Center. Do you have any questions about sales tax filing? Check out Sales Tax 101 for Online Sellers, or start the conversation in the comments!